The HighTower Painting Tripod System is a painting tool that is height adjustable with a wheeled tripod. 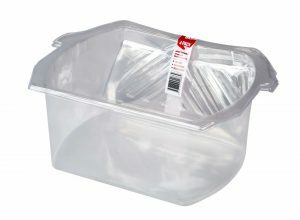 This allows for hassle free painting at a height and at ground level. The HighTower Painting Tripod System is a wheeled tripod painting tool that is height adjustable. 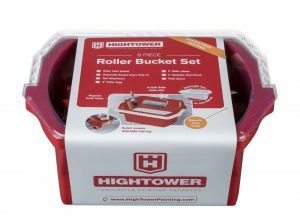 The HighTower Painting Tripod attaches to an innovative roller paint bucket which is included in this package. 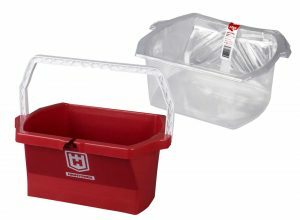 This paint bucket includes a paint roller slope, magnetic paint brush holder and a detachable tool holder. This painting tool stands at a waist height starting position, eliminating the need for bending up and down to retrieve paint when painting in a standing position. If you are painting at a height, simply raise the tripod to the required height for easy painting. The HighTower Painting Tripod extends to 1.6m allowing for a maximum painting height of 3 metres. This painting system ensures all of your tools and paint are within easy reach reducing the need to climb up and down the ladder to retrieve more paint or tools. 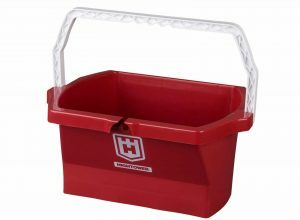 This allows for hassle free painting at a height and at ground level! 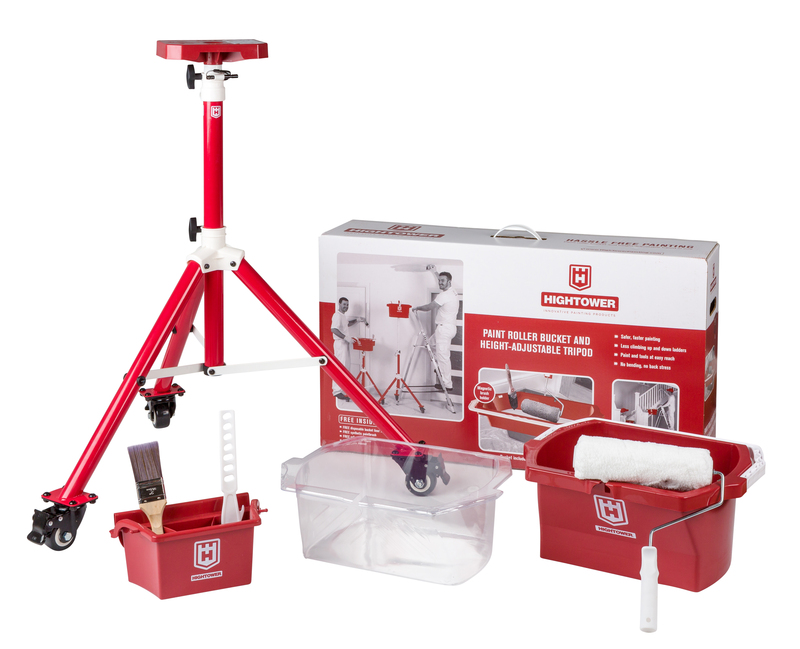 The HighTower Painting Tripod system is ideal for any house painting you may have! It makes any painting job safer, faster and hassle free. 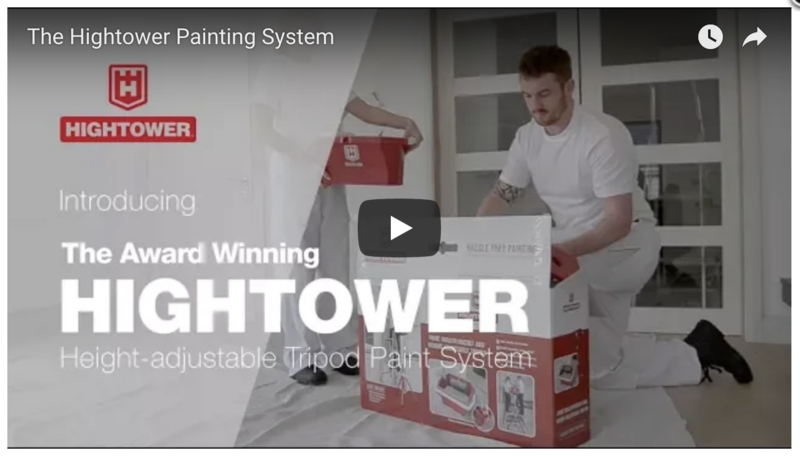 Check out our video to see the HighTower Painting Tripod System in action!